The Kingston Public Market is the oldest local market in Canada. The Public Market Vendors Association came to us in 2017 looking to increase their social presence and build a new site that better reflects the market’s essence as a staple in Kingston’s daily life. We developed a social communication strategy focused on the local vendors that integrate the market and their products, featuring two vendors per week during the market season in order to highlight the heart of the market: its people. On the new website, we created a filterable list of vendors, each one with a full profile, history, a multimedia gallery, and contact information. 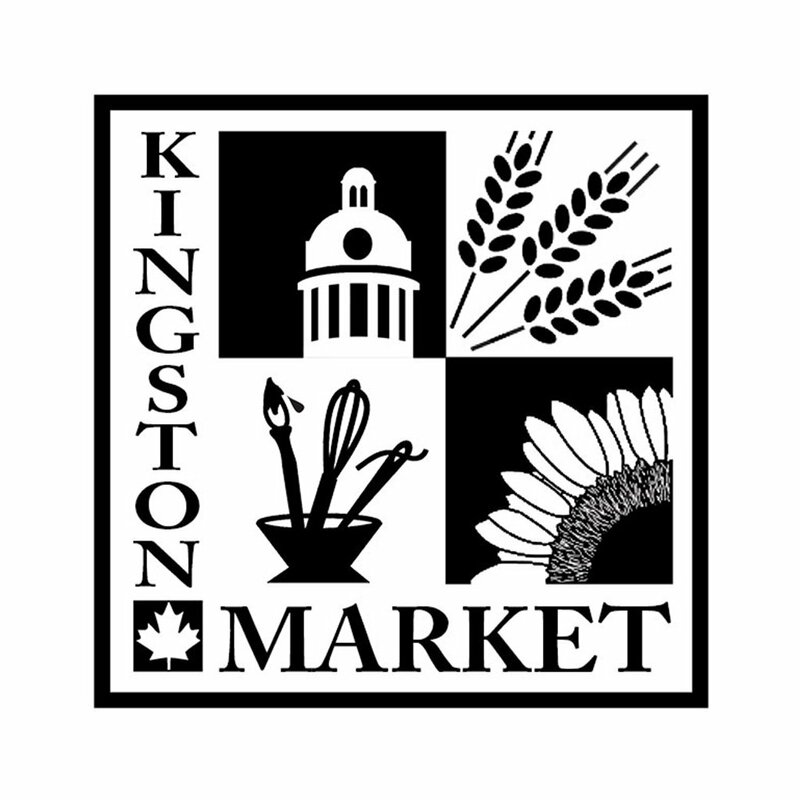 The Kingston Public Market saw an increase in social media presence and web traffic and has since then become a long-term partner of Above Media.